One of four different versions of the BAC/Breguet Jaguar have flown in prototype form so far. 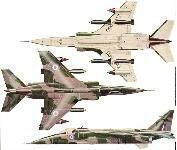 The Jaguar S-06, prototype of the British single-seat tactical strike aircraft. One of four different versions of the BAC/Breguet Jaguar have flown in prototype form so far. 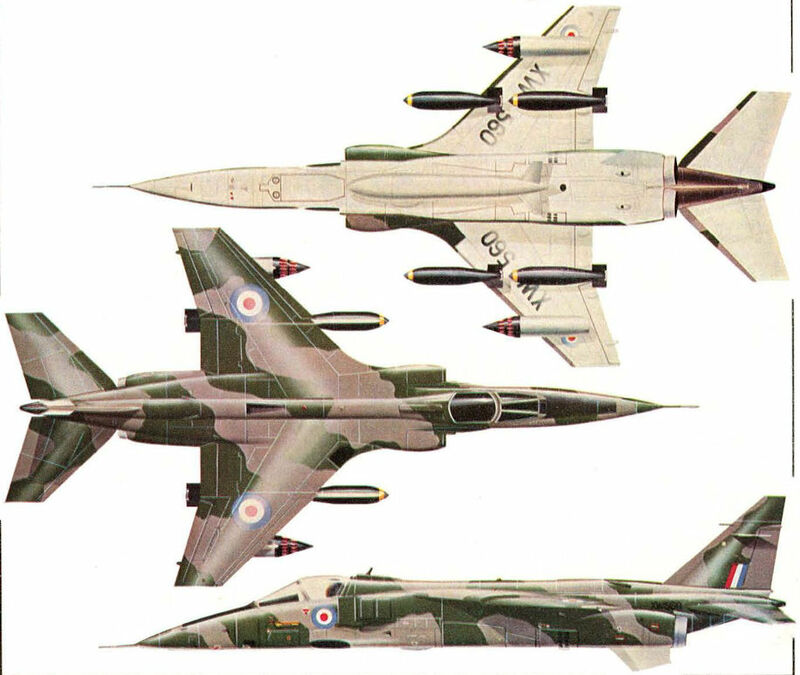 The French version is shown: Jaguar M-05 naval single-seat attack aircraft.